Zoe is a Pilates Institute and Precision Certified Advanced Instructor. 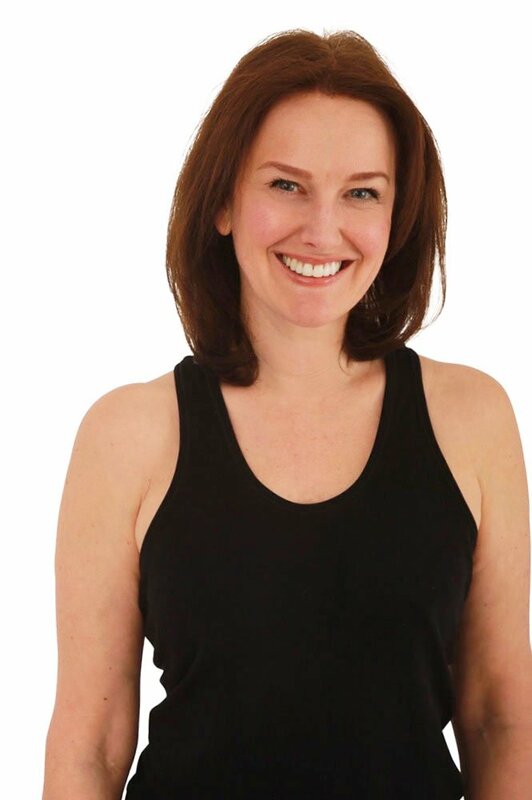 Zoe has worked for many years in back health clinics and hospitals and has studied Anatomy and Physiology at Farnborough University. Her work and training includes the Red Arrows at Farnborough and teaching for 10 years at Surbiton High School, Claremont Fan Court School and Tolworth Girls School. Zoe trained part of the GB Mens’s Hockey team who went on to win a Medal at the Olympic Games. Zoe’s qualifications and interests Swiss Ball, Spin, Aqua, Advanced Gym Instruction, Personal Training, TRX, Barre Concept and Yoga. Zoe has made it her life long work to create her unique Method using the latest research and her experience of what works safely and effectively.